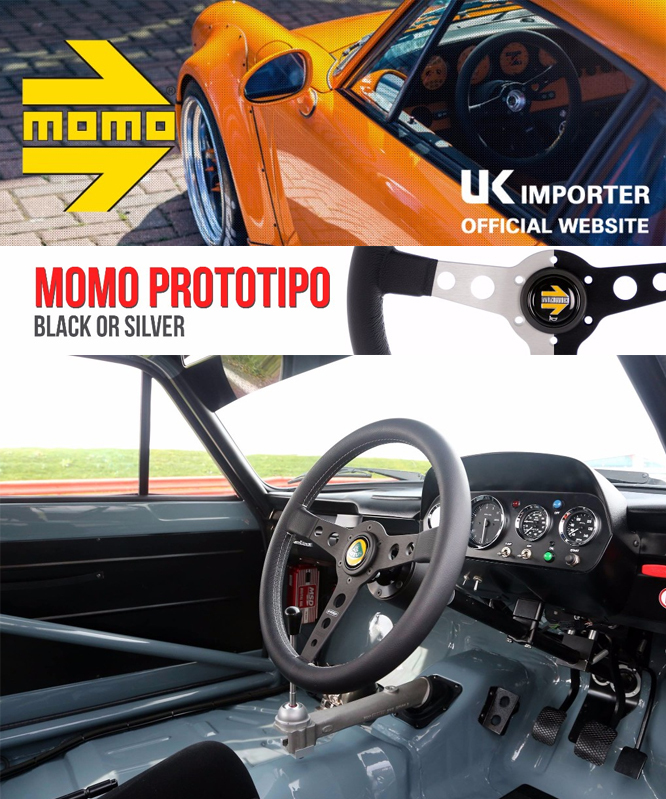 MOMO Prototipo. A classic looking wheel produced from the finest modern materials giving it the perfect blend between old and new. Prototipo is available with Black or Silver spokes.